Heiner Markhoff is Chief Executive Officer of SUEZ’s Water Technologies & Solutions, a global business that focuses on water-related challenges. Employing approximately 10,000 people and operating in over 100 countries, Water Technologies & Solutions provides innovative solutions that address water availability and quality while improving customers’ productivity and meeting more stringent environmental regulations. As CEO of Water Technologies & Solutions, Heiner is also a member of the SUEZ Management Committee. Prior to assuming his current role, he was 23-year veteran with GE during which time he was a company officer for the last 11 years. 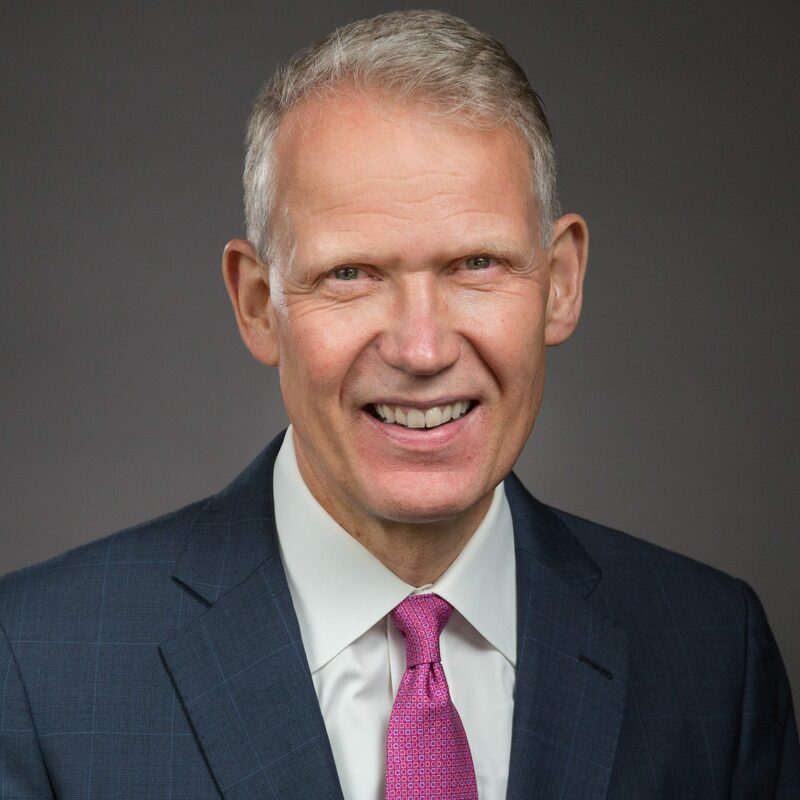 Heiner has previously held several leadership positions at GE including CEO of Water & Distributed Power, president for GE Plastics Europe/Middle East/Africa, general manager-automotive for GE Plastics Americas and CEO of GE Bayer Silicones. Heiner began his GE career as a member of the Corporate Business Development team in 1994. Prior to joining GE, Heiner was with Booz Allen & Hamilton, a strategy and technology consulting firm. Heiner serves on the board for the United Way of Bucks County in Pennsylvania, USA. He graduated from the University of Cologne, Germany, with a degree in business administration and economics. He and his wife have 3 children and live in the greater Philadelphia area.